In the Midwest, football is KING! With the World Cup over (Way to go, Germany!) 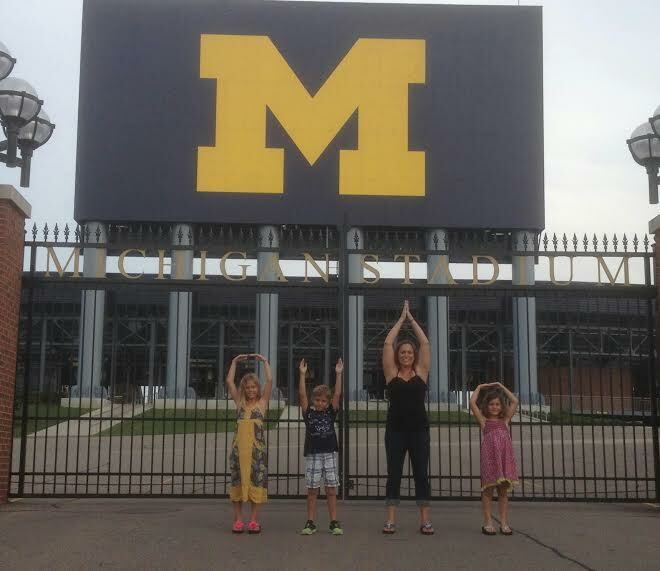 and having just gotten back from an excursion through the Midwest visiting the Big House in Ann Arbor and my favorite stadium in all of the world “The Shoe” in Columbus, I came back with football on the brain. 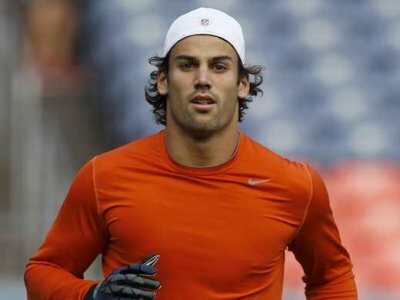 So, I thought I’d find a former Big Ten player to drool over this week. 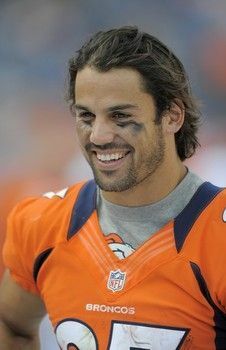 Yep, I’m tantalizing this week with Eric Decker! 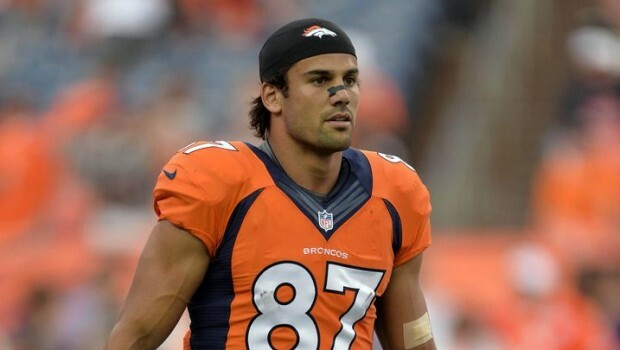 Former Minnesota Golden Gopher/Denver Bronco and current NY Jets wide receiver. He looks good buzzed (and by that I don’t mean drunk though I have no doubt he’d looked good that way too) or with long wispy curls. Beard or shaven! 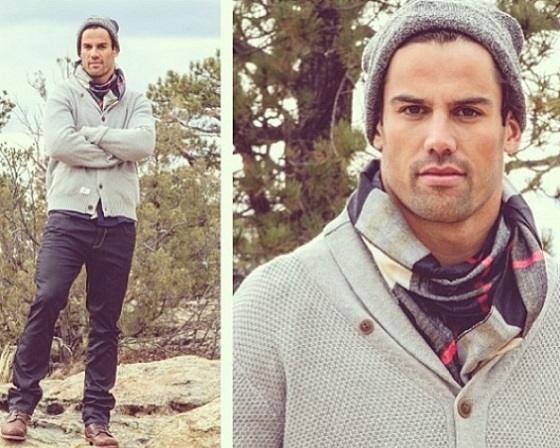 Dressed to the nines or in his football uniform. He’s got it going on! Yum! Is that a hat on backward and wispy curls?! SOLD! By AuthorMomma in Uncategorized on July 15, 2014 . Claim your FREE copy of Legal Desire for a Limited Time!